There are a core set of steps to ICD-10 success. Probably the two most important are improving documentation and learning to complete accurate ICD-10 coding. Nearly every other step is really about supporting these two efforts from mapping codes to training. A practice that uses a paper-based clinical documentation system is at a disadvantage in preparing for ICD-10. While many providers feel comfortable with their paper superbill now, it will not be the same after October 1. And here is why. The actual number of codes is increasing significantly. While your practice doesn’t need to learn all of the additional codes, you do need to get familiar with the ones for your specialty. This is where the code mapping process comes in. You could have 20 common ICD-9 codes or 100 or more depending on your unique practice. You need to map those codes to their ICD-10 equivalents. The number of equivalent ICD-10 codes for each ICD-9 code could be just one or it could be 10. So, as an example, if you currently have a two page superbill with 100 common codes on it, that could easily become 500-1000 common codes. As a result the superbill goes from being two pages to 10 pages or more. In addition, the documentation must support the codes. Based on reviewing the ICD-10 Code Manual, it appears that for every 100 or so additional codes there are about a dozen documentation changes that providers need to be aware of as well. 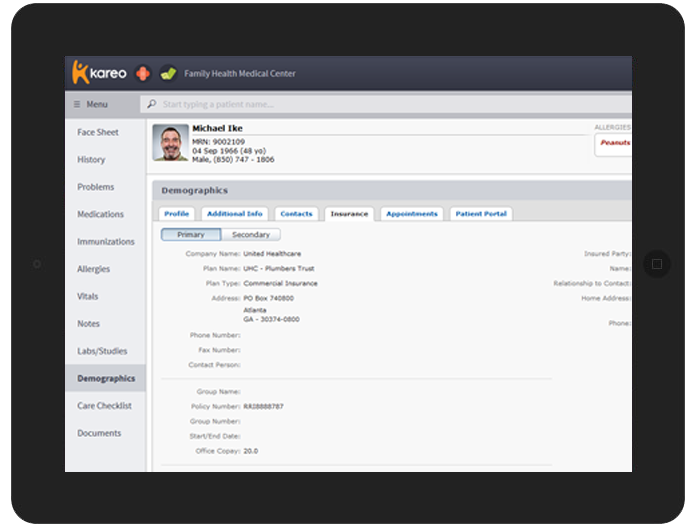 An EHR can help ease the documentation process. Templates help ensure specificity and accuracy. Export and print features enable the practice to easily provide backup to support medical necessity. Coding crosswalks and dual coding tools make it easier to ensure that the right ICD-10 code is selected. Using an electronic superbill eliminates the need for manual entry to a billing system or additional work scanning the paper superbill. A fully electronic charge capture and claims process reduces entry errors. Using an EHR for charge capture increases coding accuracy as well as charges. If your practice is still using paper based charts and charge capture, now is the time to change. It will not only make the transition to the ICD-10 easier, it can also improve your bottom line. Your Top Questions about the ICD-10 7th Character Answered!